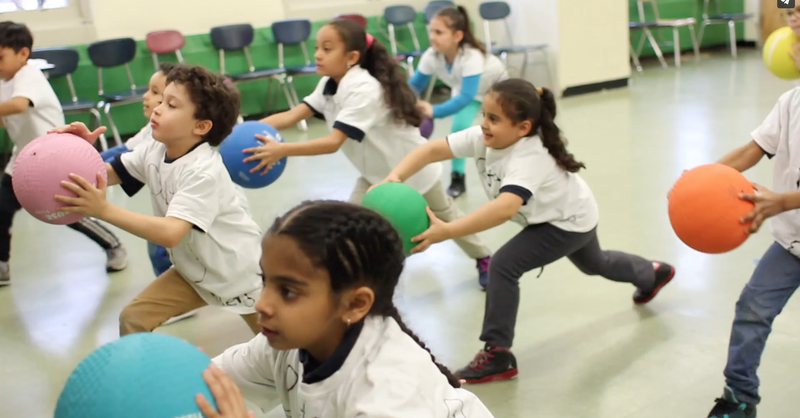 Bronx Delta first and second graders are engaged in diverse programs based on their interests. This video shows you an inside look at this round of clusters, and checks in with teachers and students on their experiences so far. Previous Entry:Video: Kindergarten does Bollywood!